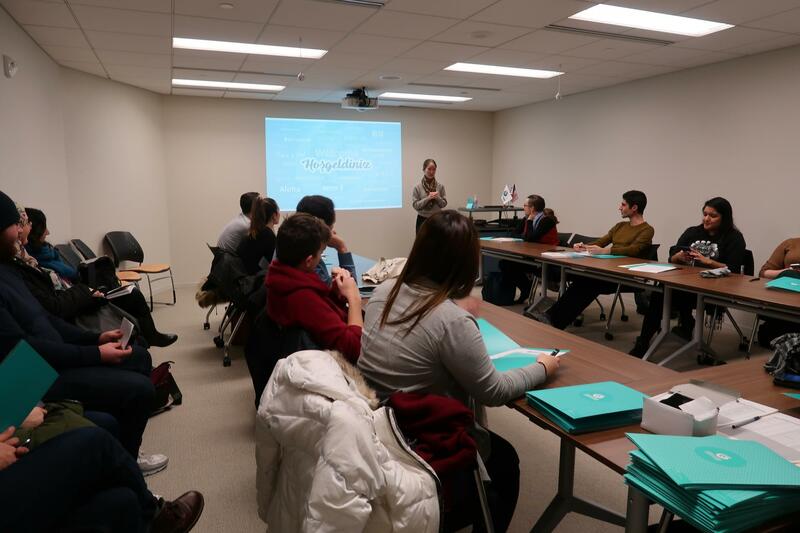 Yunus Emre Institute begins language courses in Washington. The Washington branch of Turkey’s Yunus Emre Institute (YEE) on Tuesday announced the start of its Turkish language courses for 2019. The courses have attracted more than 150 participants of different ages and occupations since 2017. The 2019 courses, running from Monday to Thursday, offer two levels: beginner and elementary. Halid Bulut, the director of the institute, said the Turkish courses are being carried out with a curriculum and material selected specifically for non-Turkish speakers. "About 40 students registered for the courses," Bulut told Anadolu Agency. He said at the end of the courses, the participants will take a certification exam to assess their skill level in the Turkish language. 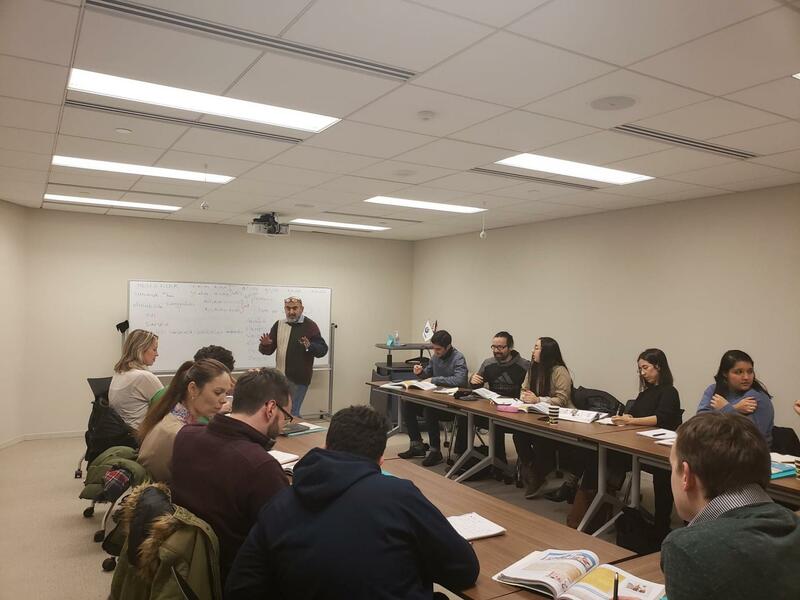 "During the courses, the participants do not only learn Turkish but also have the chance to see the most important values of our culture," Bulut said. Since its establishment in 2009, the institute has taught Turkish to more than 100,000 people in 43 countries. Named after the 13th-century poet Yunus Emre, the institute now has 56 cultural centers in 46 countries around the world, offering artistic, social and scientific programs.